Sn0wCR- 5th Generation - BIG RED!!! Now Update with the last spec's, and the GPU's have a custom paint job. or can it run crysis? Or can it run Pong? 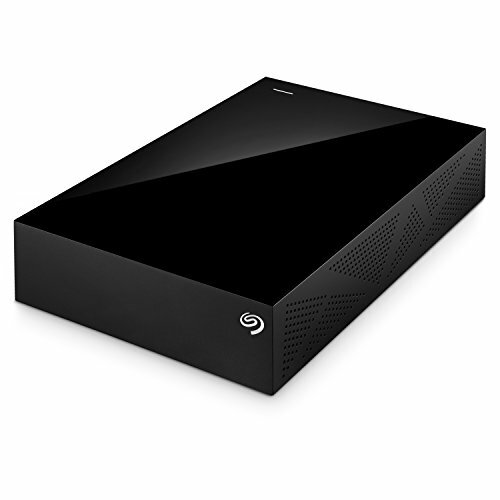 Everybody is freaking out about the gtx 980's, but can we not ignore the 17TB of storage in this thing? Four units 4tb creating two units, two Raid 1 mostly for redundancy and data protection, a unit is for my stuff and one for my projects. if you have 2 raid 1 setup why not run raid 10? are in the right friend. May I ask if you don't mind what its meant for? I work in development and use various engines like OGRE, Crystal Space 3D or OpenSceneGraphg. Why not watercool those gpus? I would like to say one thing: You spent at least a grand on storage alone.......??? Whoa, when are you putting this all underwater? Now yes, i need update the list. No hate but maybe you could spend some money on some photography class and give the photos your computer deserves. Just got the photos for publication, with the camera cell phone, the weekend and it took better photos with a professional camera. Nice build man, so clean. Looks great, I can't wait to see the 4th 980 in there. hi guy, you read the description. Impressive build but I'm worried about the negative air flow. Do you dust off your system often? If so there really isn't a problem and you have a magnificent machine on your hands. Good luck in your work. do u get 10-30 fps on gta 5? This would be a great machine for SETI@HOME， which has all the power it needs. 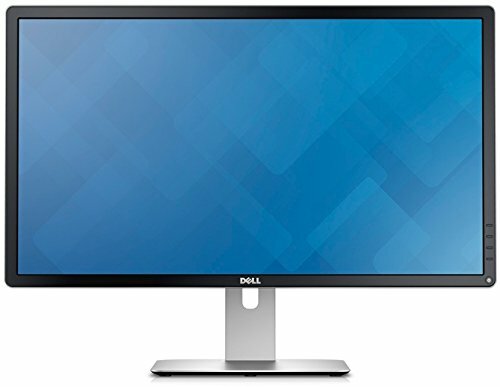 I would highly recommend using monitors with 60Hz or high refresh rate. Especially if you are dropping 10 grand on a build. Seriously though 30Hz sounds super painful. Otherwise this build is AMAZING. dude im currently making the same build as you and i encountered a problem. The phantom 820 has 3 USB 2.0 front panel connectors but the motherboard only has one header. What did you do? 3200 mhz for the ******* win! Absolutely gorgeous build my friend. Hope it treats you well. very very good looking machine why you didn't go for Raid 0? yes i have two ssd 850 of 500gb in raid 0.
with sandpaper, one very fine, the cooler is disarmed and removed the "geforce gtx" then it's time to sand carefully. also why did you put down the classified insted of a refrence and also what do you do that would require to have three UHD moniters pecause you should not be gaming on those for 2 reasons: #1 they are 30hz, in other word you won't beable to se past 30 fps and that is not good for gaming| #2 you have no where enough vram to drive those in surrond if you were planning on that! The PC no it's for gaming is a big workstation. I work in development and use various engines like OGRE, Crystal Space 3D or OpenSceneGraphg. Yes, but can it run minesweeper? 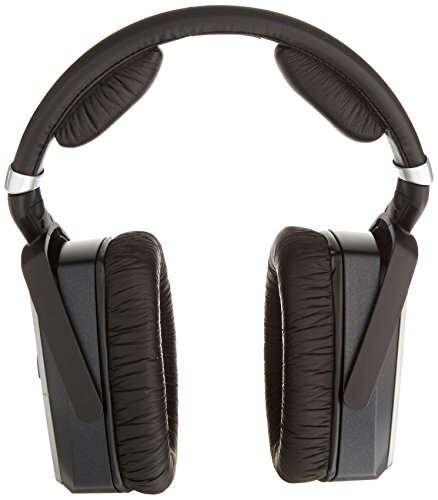 Where did u find the h110i GT? Yes i work in development and use various engines like OGRE, Crystal Space 3D or OpenSceneGraphg, now i waiting the titan x this week. Didn't see it in any other comments, just wondering. 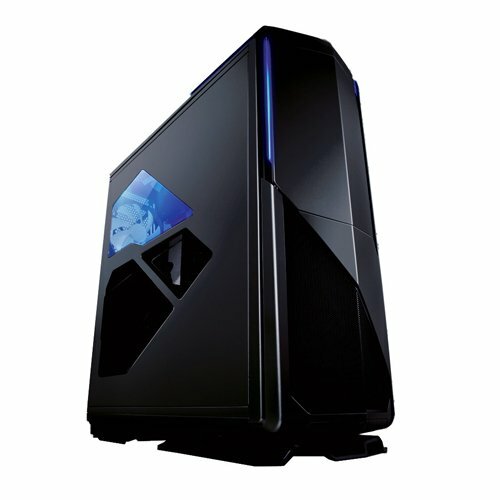 Are the SSDs in Raid 0 or 1 or not at all?? Now is 4 ssd's in raid 0, and the other disk is in raid 1 for data and works. How many gtx 980s do i need just for gaming? normally one, this build not is only for gaming dude. Oh my goodness... This is probably the most gorgeous build I've ever seen. I'm thinking about making another account just to give it another +1. Someday I hope I can build something like this. Now I just need a million more dollars. I have other build with two 295x2. Glamour Shots are Excellent. And you don't see that Custom Paint every day !! Shame the DDR4 pricing left the build a seeming a bit unbalanced. 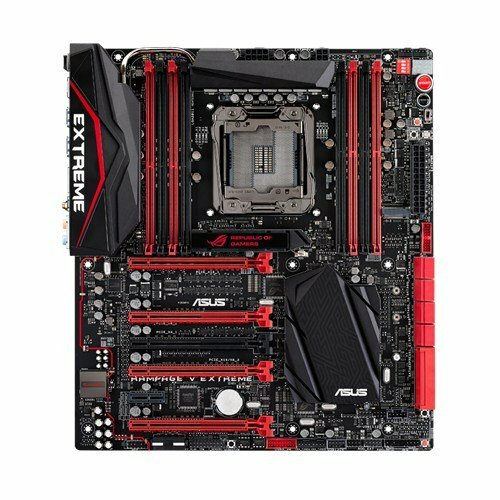 Memory consumption is truly depending on your workload though, so my Memory Abusive habits and overwhelming feeling for the need to Max out Memory to whatever the Board can Handle isn't exactly ideal for everyone Grin..
Let me know what you think of my parts list if you have a moment. The more I keep reading and getting recommendations just keeps reminding me of how much more I have to learn !! Thanks for taking the time to put this on display !! My GAWD thats an amazing build!!! 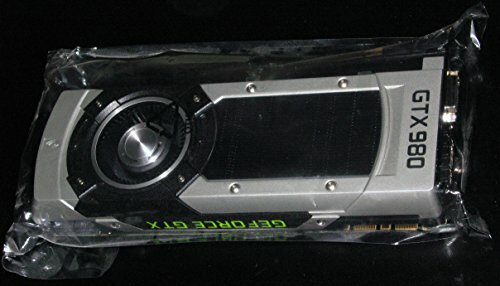 What did you use to get the green paint off of the gpus? Used a fine sandpaper, I read it in a reply to someone else's question. 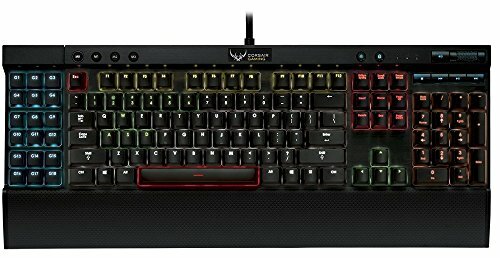 Your peripherals cost more than my computer. Two of my computers. Zomg Snowme, you're just above me on Firestrike of people owning a 5930k and 4x980's lol! I'm coming for you! How hot does it run? have you run any benchmarks on this build? 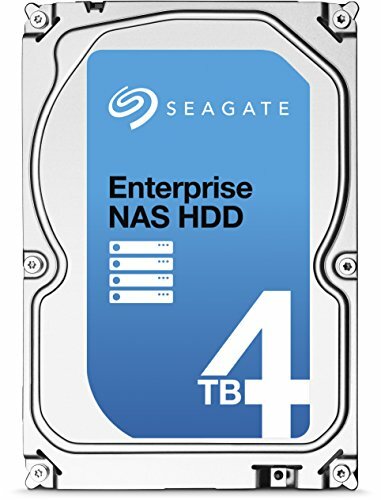 What do you need 34 TB for!!! Just Why!!! one issue WHERE'S THE CUSTOM LOOP !!!!!!!!!!!!!!!!!!!!! Man i wish i could have this build so i can play club penguin in 4k at 60 fps with my oculus rift. How did you do the side panel? I have that case and it's got a teeny window. Could you put vape juice in the water cooler and get super buzzed while working? Man...That is a thing of beauty!! Yo! 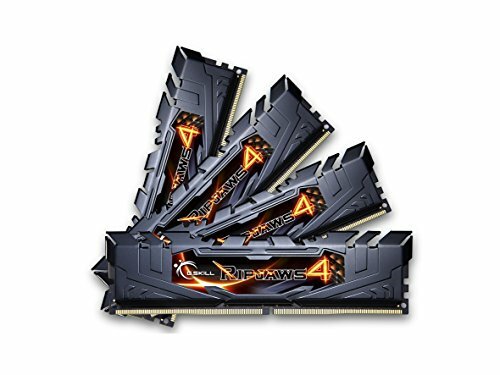 Are you running all 32 GB G.Skill Memory at 3200? 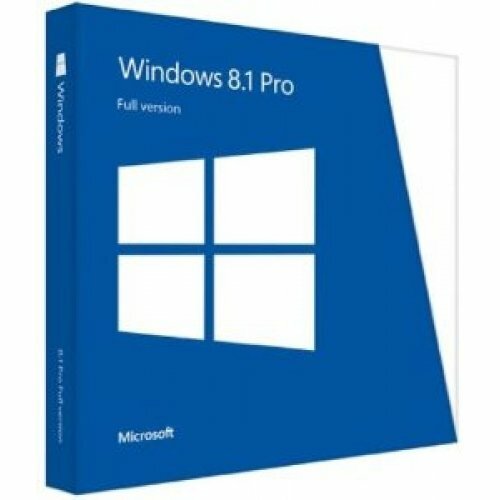 Only 16GB of ram? Why not 64GB? greetings. thinking of buying this case. what you think of it ? But... the real question still remains... Can it run Crysis???? This is like TechSource's Big Red and an older, cooler brother who knew his ****. recalls friend who is not for gaming, and are the most economical in 4k, I clear the problem of 30 hertz in 4K. I know you have said you didn't build this to run games, but can it run minesweeper? Tetris maxed out, 30 fps.... now possible. Does it run minesweeper with 100 fps? How many FPS on Arcade Astroids? It says in the decription that those are reference cards, but he didn't find the reference ones. No problem. With those nice parts you need to read the description. 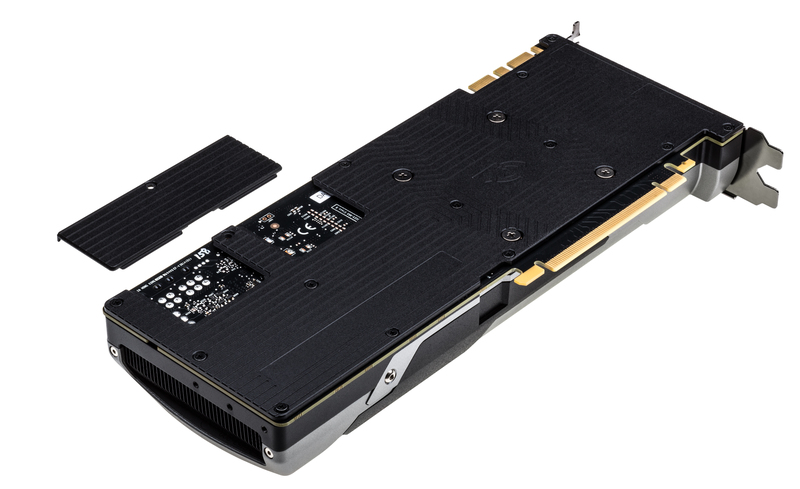 There is a removable part on the reference GTX980 on the backplate. It creates a little more air gap between the cards. You should probably do that. Nah, man. Gotta get that quad-SLI Titan Zs and dual 5960Xs on a server board clocked at 666GHz each with 512GB RAM. Yeah that MIGHT be able to run it in windowed mode, but as soon as you get one of those scenes with the large crowds of people you're gonna lose your frame rate faster than I lost my lunch money in elementary school. And I mean that's fast, I was a pretty unpopular fellow. No chance mate you have to wait for the new R9 395X2, then you might be able to get 15FPS on lowest settings. Notice the little /s at the end. That means satire or sarcasm. I'm currently watching these options for custom loop, we agree with the warming of the video card. 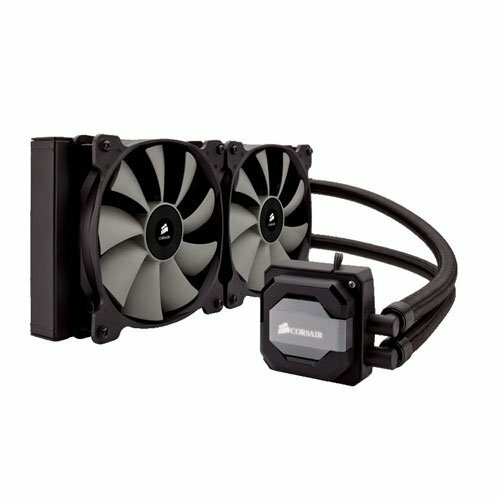 Astek are doing an option for AIO cooling and Corsair have or are about to release a 980 conversion kit (HG10). You simply attach any Hydro series AIO for the processor and use the stock fan for VRMs and stuff. This is an option instead of going full custom. If you've been reading about this kit, the problem is where you installed 3 or 4 AIO shortly into the case, a total of 5 counting the CPU? 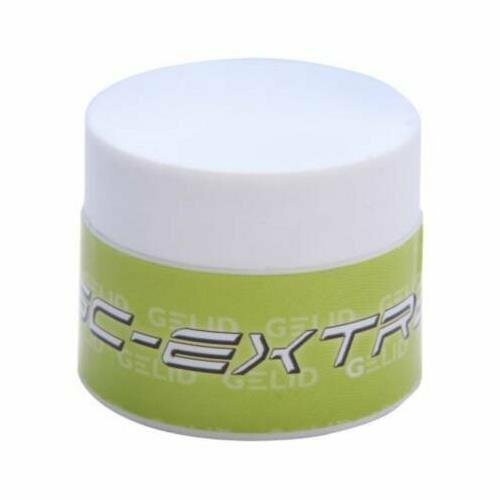 Maybe this: http://www.performance-pcs.com/ek-fc980-gtx-waterblock-for-nvidia-980-gtx-nickel-acetal.html with this block: http://www.performance-pcs.com/ek-fc-terminal-quad-semi-parallel-acetal.html Better soluttion with big rad 360. Clear that it is a PC with no common specifications see cost you have, but it's for work, I am developer of 3D and animation, for that reason is that for some project wants power. 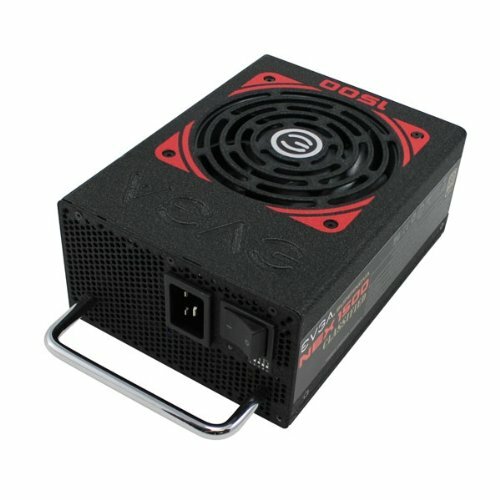 You read the description why put the evga?